When you decide to go traveling, apart from visiting monuments and museum, you must try local food. Sicily is the perfect place to eat healthy and tasty food, to try new recipes and enjoy a variety of fruits, meat and desserts. Every city, town or village offers a wide range of delicious things to eat so from Palermo to Catania you can enhance your dinner experience. 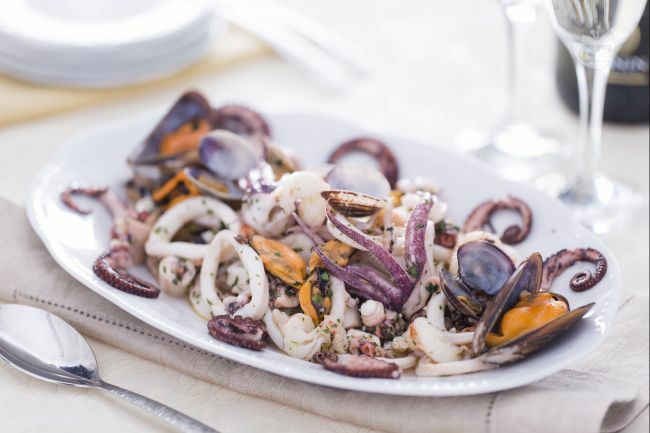 However, there are some specialties you can find everywhere in Sicilian restaurants and bars. Let start with the main courses. They normally consist of different shapes of pasta with sauce. 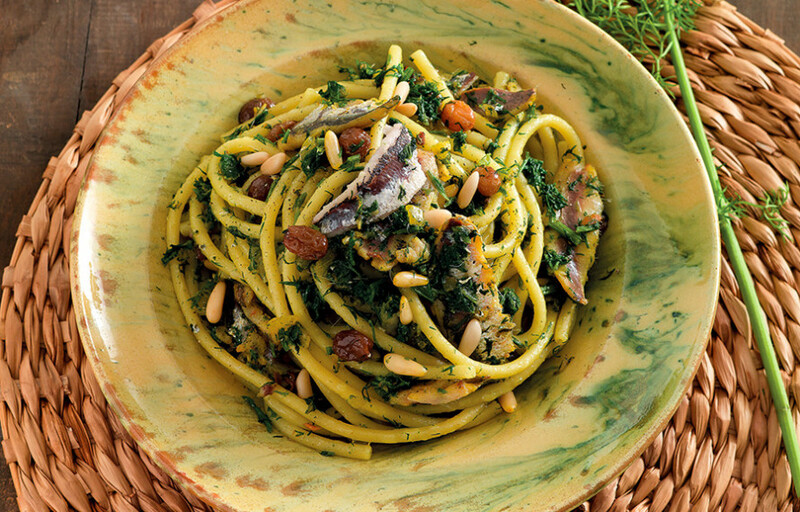 The most famous is ″pasta con le sarde″ that is spaghetti or bucatini with sardines, anchovies, fennel, raisins and pine nuts sprinkled with toasted breadcrumbs. It is an Arabic combination and it is one of the most famous recipes in Sicily. If you want to try something vegetarian, try ″pasta alla Norma″ with spaghetti, tomato sauce, fried aubergines and salted ricotta. For people who love meat, ask for ″pasta col sugo″ made with onions, beef and pork mince, white wine and, of course, spaghetti or penne. Sicilian people never eat just the main course so if you are in a restaurant ask for a ″secondo″ and they will bring you the list. Don’t miss meatballs, cotolette (crunchy breaded beef steaks or chicken breast) and ′insalata di mare″ (seafood salad) made with seafood such as shrimps, squids, scallops, and mussels, marinated with lemon juice, extra virgin olive oil, parsley, and some spices such as chilli pepper. Absolutely unforgettable. If you prefer to dine in bars and cafés, you can try some specialties such as arancini, made of rice, tomato and mince, cartocciate with ham, mozzarella and tomato sauce, cipolline with onion, sauce and cheese or pizza. 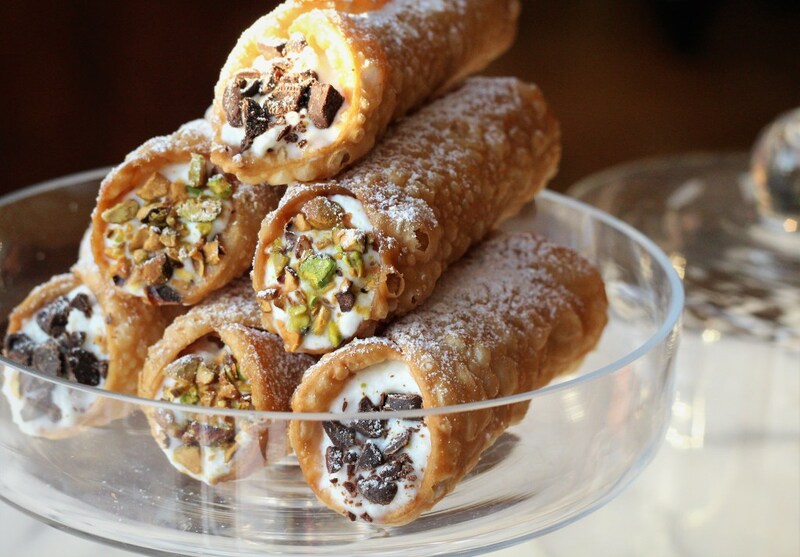 To finish your dinner ask for cannoli with ricotta or cream, babà, cassata or a slice of cake: it will be very difficult to leave Sicily after trying so many good things to eat!